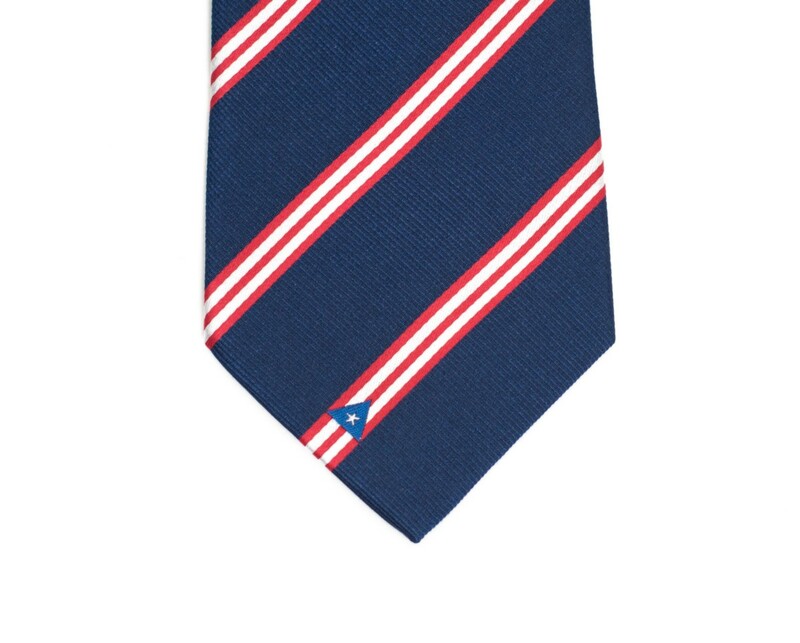 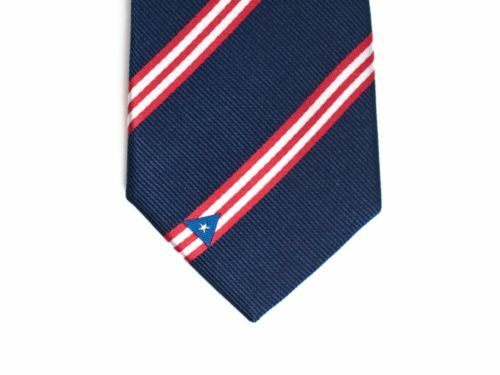 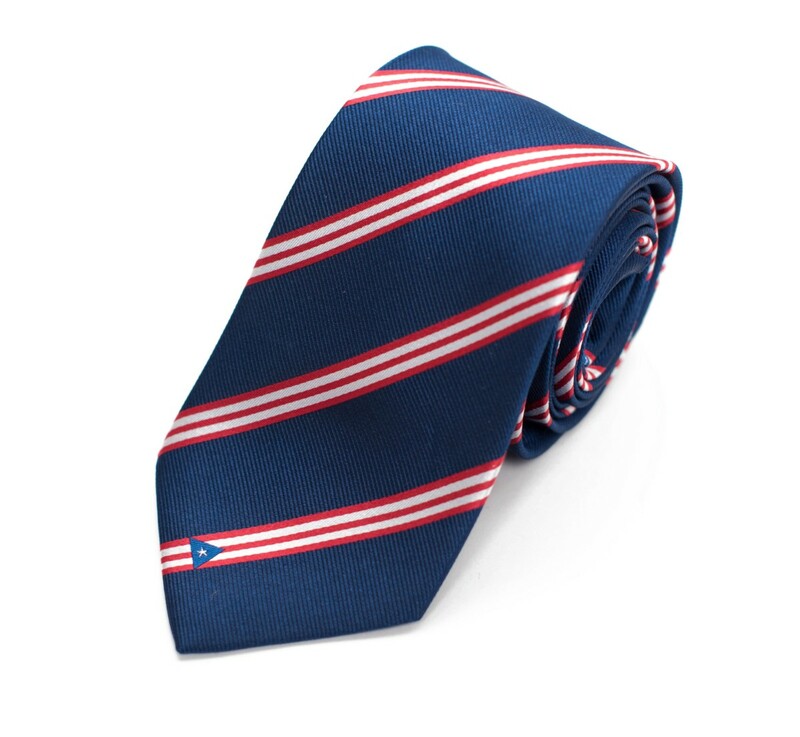 Statesman Tie’s Puerto Rico Tie was designed with the flag of Puerto Rico in mind. 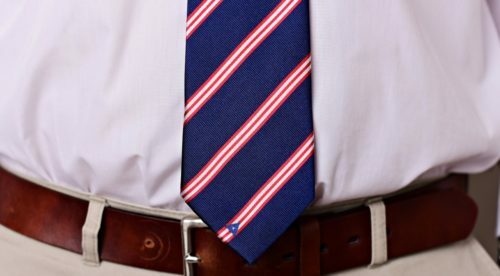 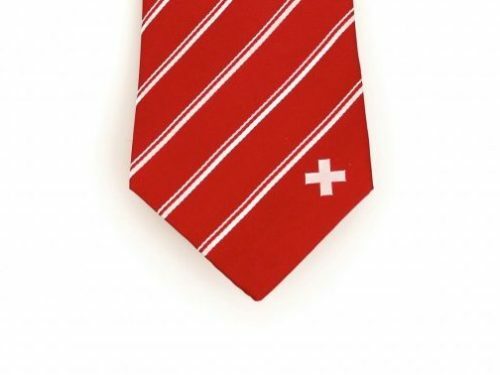 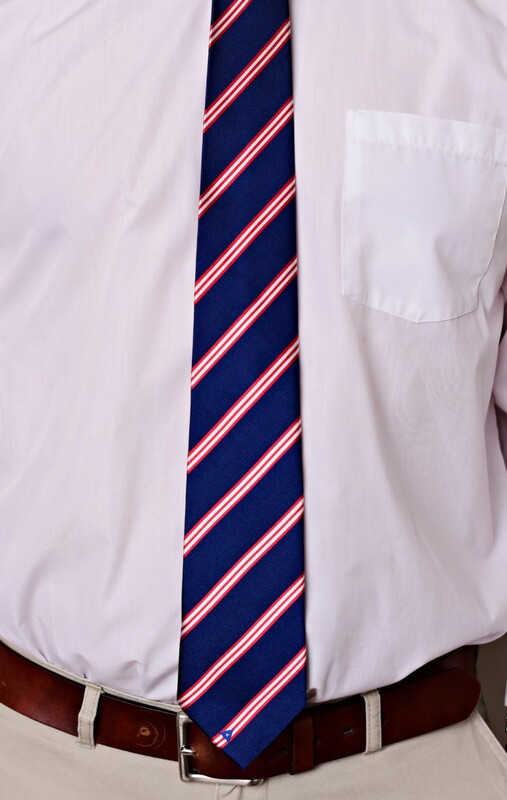 The symbol on the bottom left side of the tie comes from the flag itself. “The flag of Puerto Rico represents and symbolizes the island of Puerto Rico and its people. 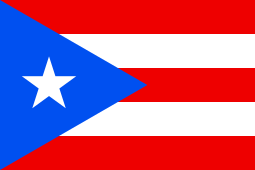 The origins of the current flag of Puerto Rico, adopted by the commonwealth of Puerto Rico in 1952, can be traced to 1868, when the first Puerto Rican flag, “The Revolutionary Flag of Lares”, was conceived by Dr. Ramón Emeterio Betances and embroidered by Mariana “Brazos de Oro” Bracetti. 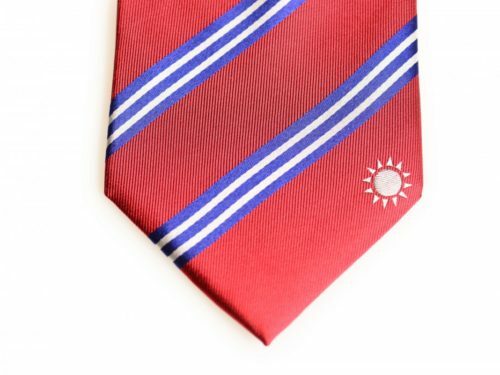 The Puerto Rico Tie is a great gift for missionaries, businessmen, and anyone who loves Puerto Rico. 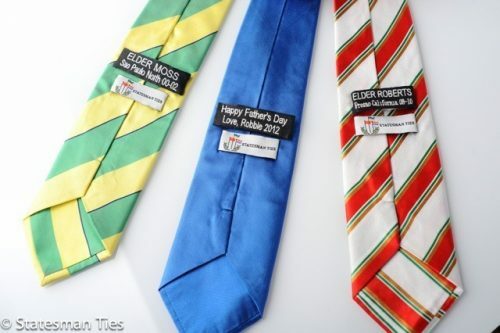 Customize your tie with an embroidered, hand-sewn tag for the back and make your tie totally unique. 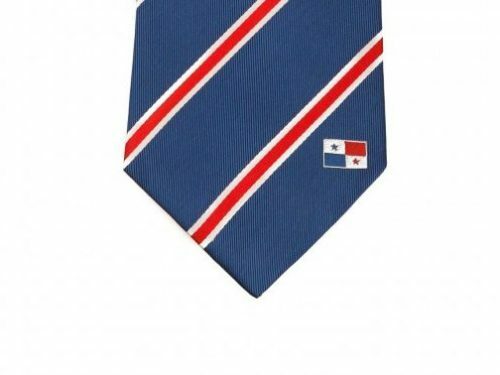 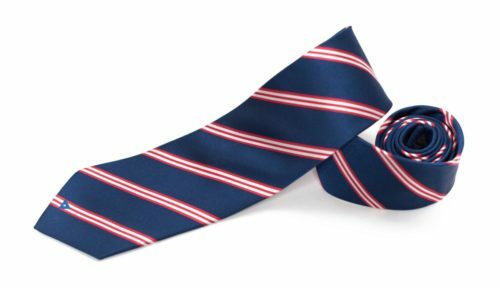 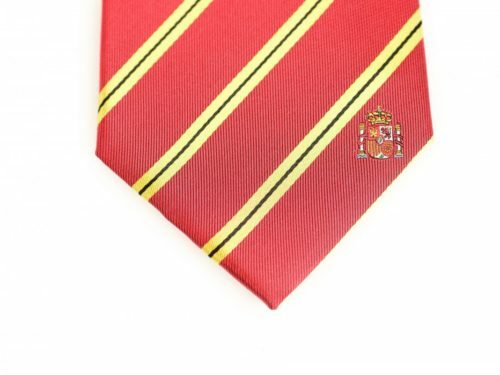 Our high quality Puerto Rico Tie is made with 100% woven silk and measures 61″ long x 3.25″ wide. 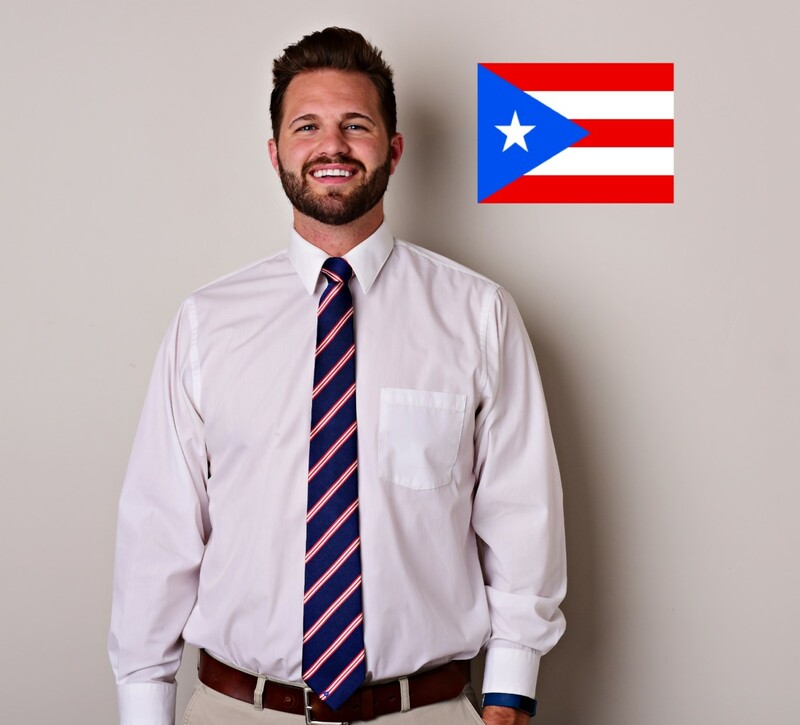 Represent Puerto Rico with pride by showing everyone where you’re from, where you’ve been or where you’re going.